Is Fragrance Sensitivity a Disability under ADA? 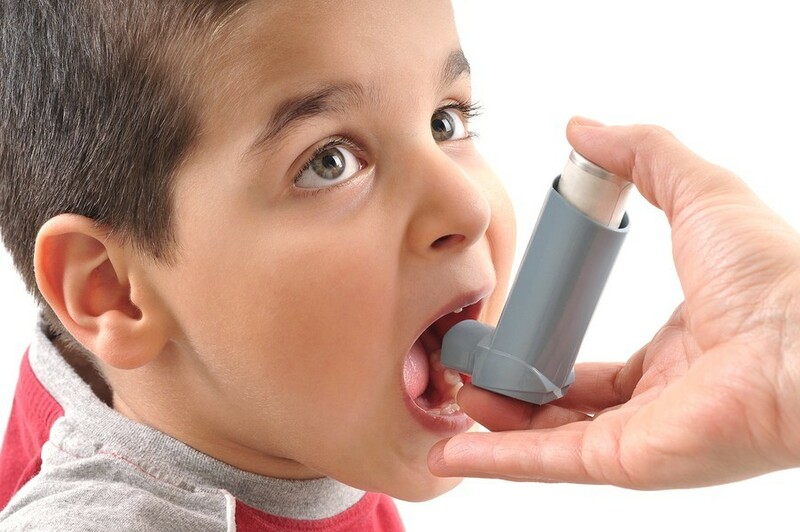 Sprays and perfume in the classroom is an asthmatic trigger for my son! Spraying Lysol is another concern. 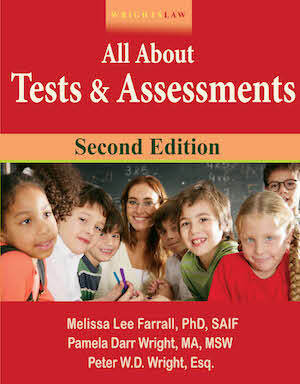 Where can I get the correct information to protect my child from having an asthma attack in class? Your son has a 504 plan. It sounds like he has a “fragrance sensitivity” or respiratory impairment. This is a disability under ADA/504. It also sounds like the school’s position is that they can’t ask the teacher to stop using perfume in school, even though it may trigger as asthma attack. Same with spraying Lysol while your son is in the classroom. I did a quick Google search – there is a lot of information available if you are persistent in looking. If they can’t help you, I’m sure they know who can. (2.) Read these articles to help you gain a clearer understanding of the issues and how to present solutions. Although some of these links are about adults / employees in the workplace, the same principles apply to a child who must attend school. (3.) 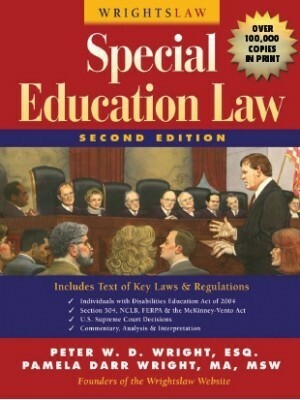 Parent and Educator’s Guide to Section 504 in Public Elementary and Secondary Schools. This was published in December 2016 and is excellent and readable. These should get you started in becoming an expert about how Section 504 protects kids like your son. This entry was posted in ADA, Allergy / Anaphylaxis, Discrimination / Section 504 / ADAA and tagged ADA, Allergies, Asthma, Episodic Conditions, FARE, Fragrance Sensitivity, Section 504 by Pam Wright. Bookmark the permalink. How do you submit a question to the HELPline part of your website? It’s not obvious how to do this. Hi Parent. We switched to a Q & A Database a couple of months ago. If you see a subject that relates to you, send a comment. Folks will chime in with their experiences and suggestions. 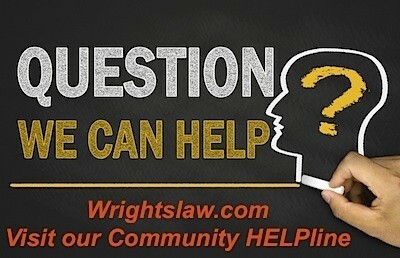 You will also find Blog Posts from Wrightslaw that will help. Thank you for asking. Just know that you are not alone. Chuck on Can I Revoke Consent for a Service in the IEP? tasha on Does a Child Need an IEP AND a 504 Plan? 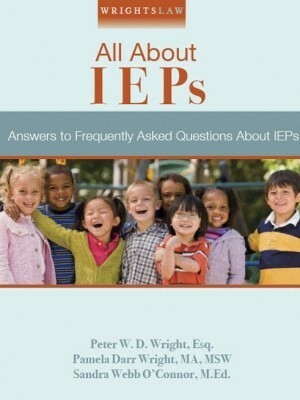 Peter on Does a Child Need an IEP AND a 504 Plan? 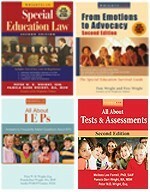 Lauren on IEP FAQs: Can More than one Disability Be Listed in an IEP? Marcus on Does a Child Need an IEP AND a 504 Plan? B. on Does a Child Need an IEP AND a 504 Plan? Melanie on Can I Revoke Consent for a Service in the IEP? 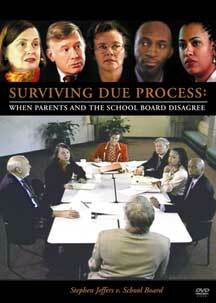 Charlotte on Should Poor Organizational Skills be Accommodated in an IEP? Chuck on Occupational Therapy (OT): CAN OT BE A STAND ALONE SERVICE? Family Readiness Center Offering Free Wrightslaw Training to Military! 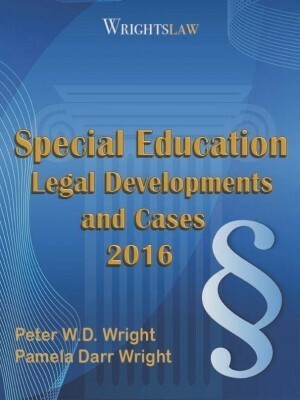 Still Time to Register for the Wrightslaw Training in Louisville, KY on March 22, 2019! Parapro at the “End-of-her-Rope!” Any comments? 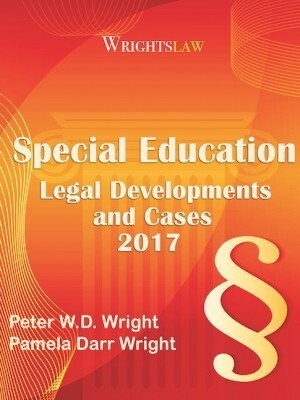 Save on the Wrightslaw Bundle! 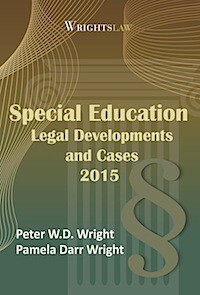 Space Limited for Wrightslaw Training in Colorado! Turnaround in Upper Arlington: Despite Dyslexia – Every Child Can Learn to Read! 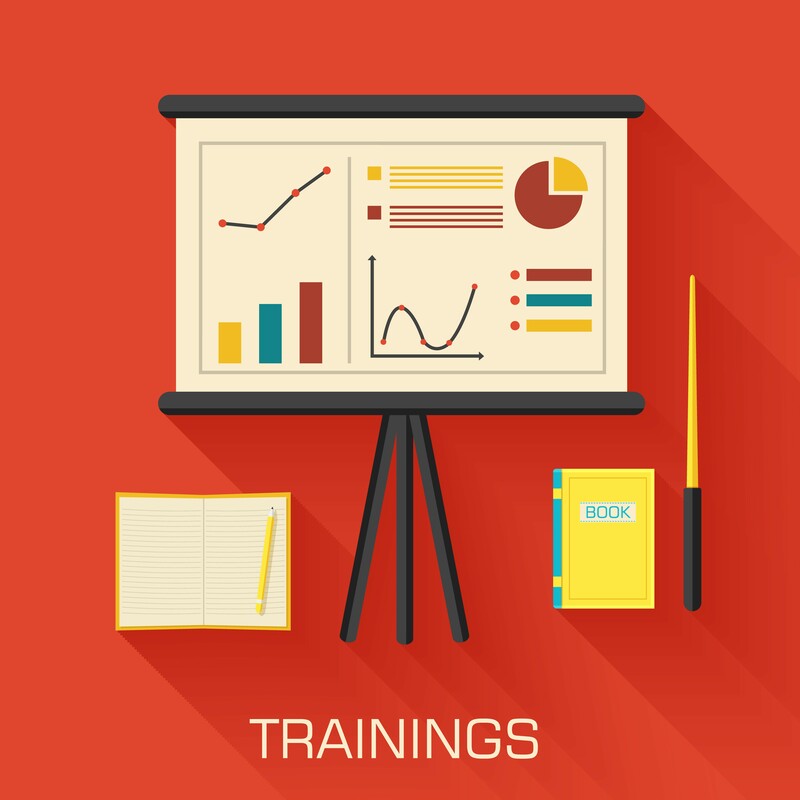 Wrightslaw Training Coming to Wichita, KS on March 28th! Help! My son with LD is graduating. Who will write his 504 when he loses his IEP? In this issue of the Special Ed Advocate you will find out how to develop SMART, measurable goals to meet your child's unique needs and monitor her progress. 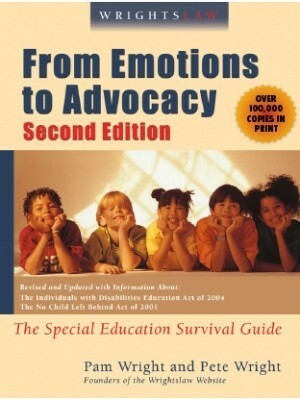 Pat Howey explains that the IEP Team must review and revise your child's IEP to ensure that he receives appropriate positive behavioral interventions, supports, and other strategies. Copyright © 2019 The Wrightslaw Way All Rights Reserved.